When shopping for a new SUV, there are several important factors to take into account, like the safety features and various performance aspects. 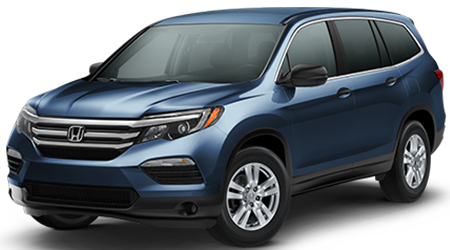 Largo Honda is stocked with new models and we are confident all your car buying needs will be met with the 2016 Honda Pilot. This luxury SUV is sure to engage all your senses, and to put it in perspective, let’s see how it compares to the Acura MDX. Not only does the Honda Pilot look out for the consumer by offering a lower purchase price, but it doesn’t slack on engine performance! It boasts the same 3.5L I-VTEC V-6 engine that the Acura offers, but at a fraction of the price. Both vehicles have available 9-speed auto transmissions, leaving the Pilot as the clear front runner. From multiple airbags to a comprehensive stability and traction control system, the Honda Pilot doesn’t skimp on the safety features. 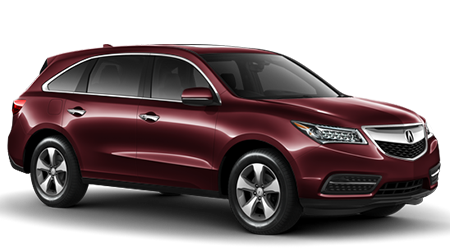 While the MDX includes the similar features, it does so at a much higher cost. Come by Largo Honda in Florida City today to see the results for yourself! With similar fuel efficiency and safety features, the question begs to be asked: why is the MDX listed at such a considerably higher price? Honda stands behind its products, ensuring quality SUV’s can be a reality for all drivers. Not only that, but the Pilot has larger interior dimensions, looking out for the comfort of you and your passengers. The Honda Pilot delivers remarkable results at a consumer friendly price. Find yourself in the Coral Gables or Miami area? Then head over to our Florida City location to test drive our 2016 Honda Pilot today!